Your LinkedIn profile is your online business card, your resume and your letter of recommendation all in one. According to LinkedIn.com, users with 100% complete profiles are 40 times more likely to receive opportunities through Linkedin. 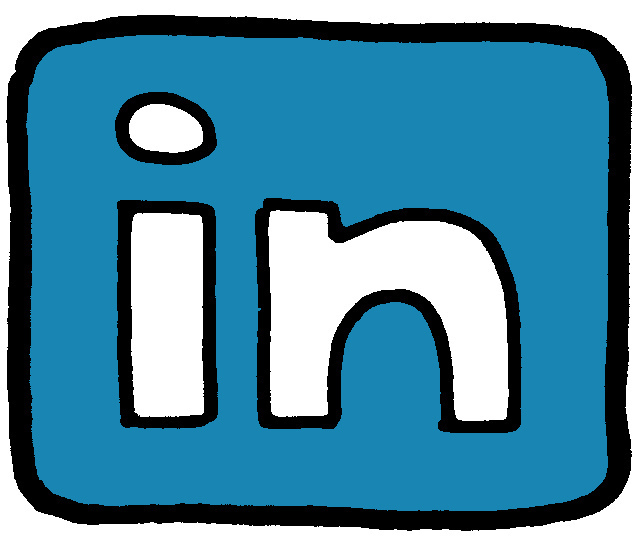 This presentation shows you 10 things to Immediately do on LinkedIn.